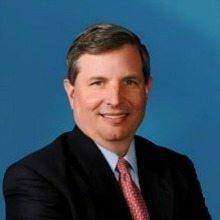 L-3 Communications has appointed Christopher Kubasik its new president and chief operating officer. Kubasik is the first person to hold this position and will report to Chairman and CEO Michael Strianese. Kubasik brings several years of experience to his new position. He was formally the president and CEO at Seabury Advisory Group as well as COO of Lockheed Martin Corp.